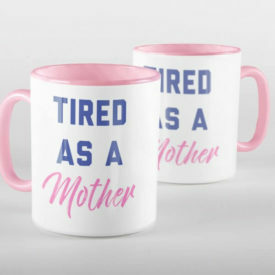 View cart “Ain’t No Hood Like Motherhood Mug” has been added to your cart. 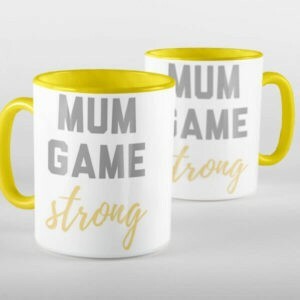 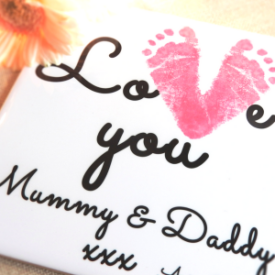 This brilliant “Mum Game Strong” mug is sure to make the perfect present for a fellow Mum or even yourself. Suitable for use in both the microwave and dishwasher, the mug is perfect for everyday use.